Communication is key to any business, whether it’s with your customers, suppliers or coworkers across the hall or across the world. 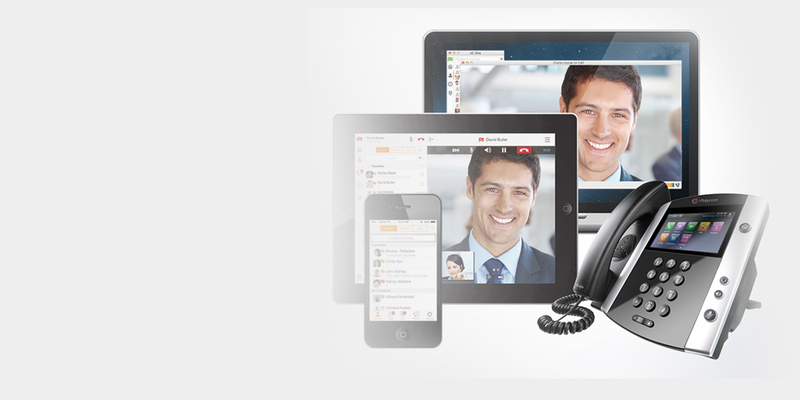 BEVCOMM’s Unified Communications service allows for anywhere access on any device at any time. All you need is one phone number and you can take your office with you wherever you go!